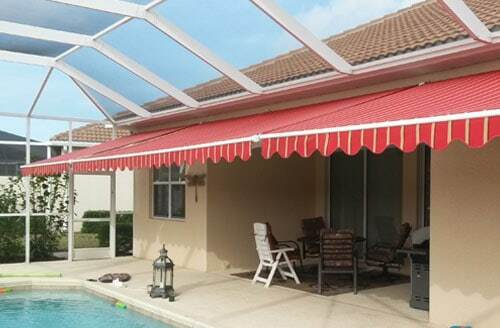 Welcome to Guardian Hurricane Protection in Naples, FL. 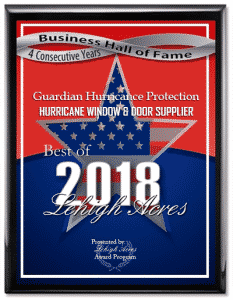 From window replacement to entry doors, sliding glass doors, and hurricane shutters, Guardian Hurricane Protection is a trusted company and an expert for all of those. 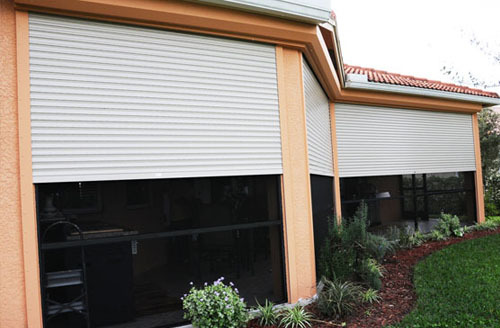 For years since it began, we have been serving Lee, Charlotte, and Collier counties. 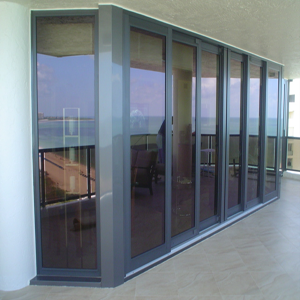 Aluminum Impact Window – To match the design of existing units or if you want higher design pressures. 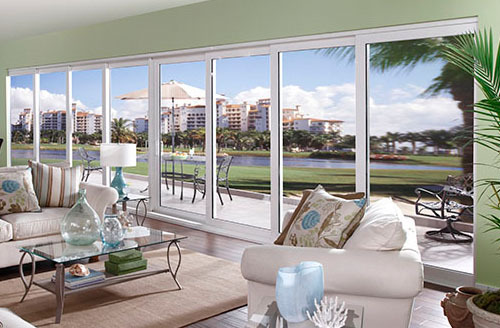 Vinyl Impact Windows – Offers cost effective, long lasting, and versatile solution to windows with wood or aluminum frames. 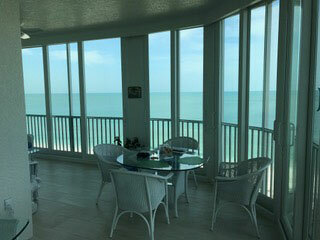 Impact Hurricane Windows. 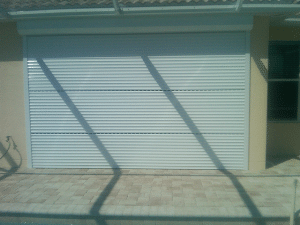 – An excellent alternative to traditional storm shutters which can also give you a 24 hour protection against hurricane. 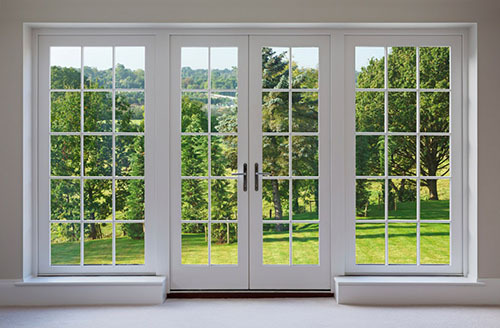 We thank CGI Windows and Doors, PGT, WinDoor Inc., and Custom Windows and Doors for delivering and entrusting their quality products to us. Install a multi-point lock set on your interior or exterior door, entrance door, sliding glass door, or french door, or avail our entry door inserts. 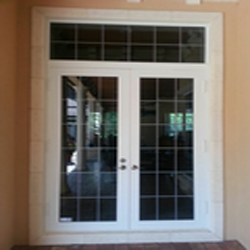 Our selection of doors are designed to offer clients with safety, security, and grandeur. 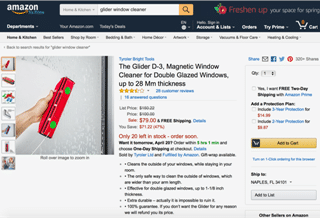 For customers’ satisfaction, Plastpro, BHI Doors, ODL Inc., Windsert, and Masonite International Corporation only provide us with quality door products. 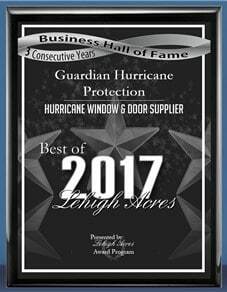 Why Should You Choose Guardian Hurricane Protection?